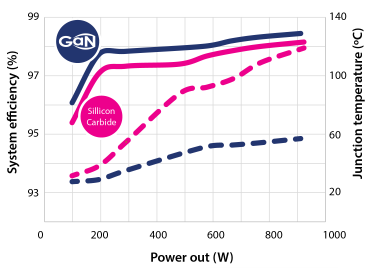 A lot of engineers don’t have a good feel for how gallium-nitride FETs perform compared to silicon-carbide equivalents. 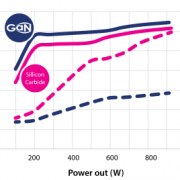 So GaN Systems devised two 650-V, 15-A switching supplies using SiC and GaN to see how they compared. In an interview conducted by WTWH Media’s Lee Teschler, Jim Witham explains the differences that emerged in this head-to-head study.